Laugh Till You’re Winded is a fascinating documentary that will enlighten and engage viewers on the inner workings of Chicago’s standup scene from its boom in the 80’s, the bust and its current resurgence. The film will take you behind the scenes for candid and real interviews with Jeff Garlin, Deon Cole, Hannibal Buress, Judy Tenuta, Tom Dreesen, Jimmy Pardo, Kyle Kinane, Lil Rel, Chris Redd, Beth Stelling and others. You’ll also hear about how Chicago shaped the industry with writers, producers and directors that started as standups and later wrote and produced shows like 30 Rock, the Chris Rock show, the Drew Carey Show and films such Space Jam, Meet the Parents and the Santa Clause series. During the shoot, unexpected twists and turns about the social and political climate of both past and present were unearthed. 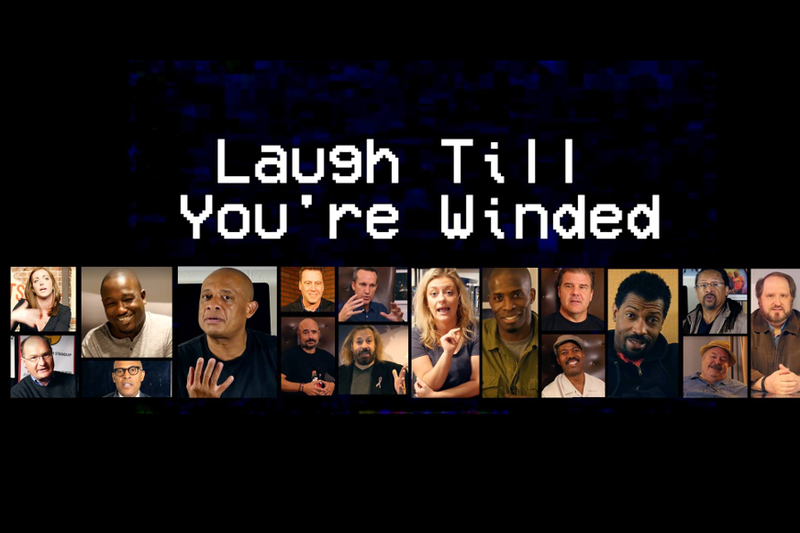 Laught Till You’re Winded is both a celebration and honest look at Chicago stand-up comedy.